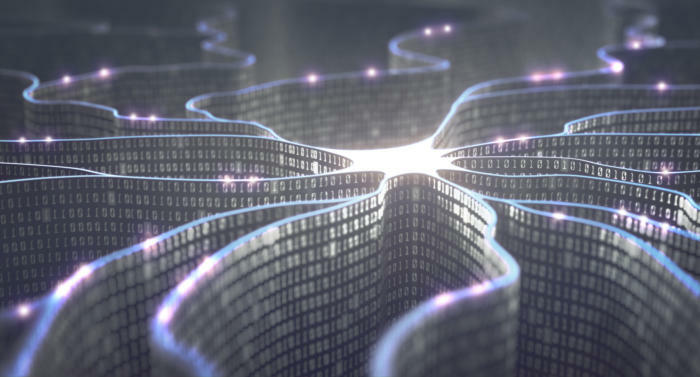 Despite cultural barriers and legacy tech, AI is poised to take over ERP functions, with ERP vendors adding new machine learning features and enterprises keen to investigate. Artificial intelligence and machine learning have been shaking up many areas of business, from cybersecurity to market analytics, bots and self-driving cars. But when it comes to core corporate functions, especially those where the risks of making bad decisions are substantial, the use of artificial intelligence is still in its early stages. Take, for example, AmerisourceBergen, a drug wholesale company based in Conshohocken, Penn. The company has 19,000 employees in 47 countries, and gross revenues of $147 billion a year, good for 11th on the Fortune 500. Alexander Kugler, the company’s VP of pricing, is well aware of the potential of artificial intelligence to help the company make better decisions when it sets prices for its products. Set prices too high, and customers will go elsewhere. Set prices too low, and the company will lose money. Previously, the company used spreadsheets to pull in data from various systems to determine production costs, and used past history and their own general knowledge to try to figure out how sensitive customers were to price changes and what the competition was doing. “It was an archaic pricing methodology that hasn’t kept up with industry trends and dynamics,” says Kugler. So, 15 months ago, AmerisourceBergen began the move to an integrated system that automatically calculates production costs, analyzes historical transaction data, and pulls in outside data such as weather forecasts to create a foundational layer for future deployment of artificial intelligence. This anticipation of the need for AI to improve ERP functionality as part of business transformations is growing among first movers, and ERP vendors are weaving machine learning functionality into their offerings to meet the coming demand.